All can be tailored for delivery as keynotes, workshops (from 1-3 hours), and/or half and full day programs. Neuroleadership expert and internationally acclaimed executive coach, Josie Thomson knows a thing or two about resilience. As a two-time cancer survivor, she is living proof that: more than education, more than experience, more than training, more than any one single factor, RESILIENCE determines who succeeds and who fails. Her 28-year journey from being an executive in one of the world's largest mining companies, to twice surviving cancer, to juggling the priorities of being a single mum as well as a multi-award winning coach and entrepreneur has given her a unique perspective on what it takes to succeed in life and leadership. And this has brought about her mission in life: to create resilient leaders and communities. A true storyteller with a passion for enhancing human potential, she shares her personal stories authentically from the heart, weaving them with her deep understanding of the brain to provide those true 'aha!' moments that motivate and inspire. 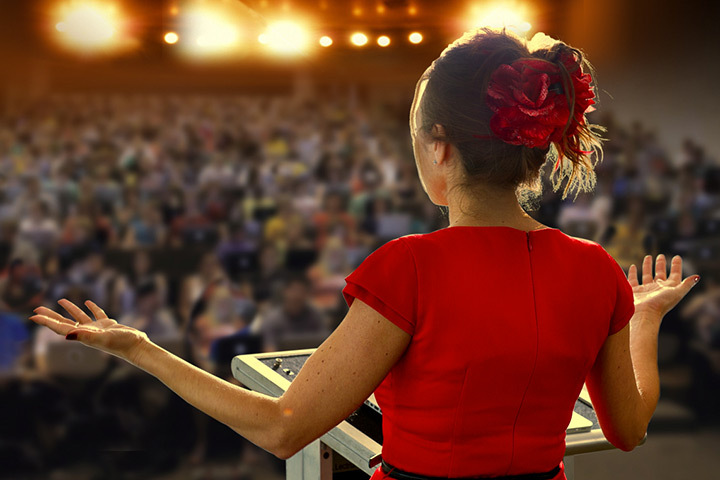 Her presentation style has been described as a rare mix of engaging, interactive, informative and insightful. And her audiences appreciate that she makes the content real, providing them with practical strategies that can be confidently applied immediately. As a sought after speaker, Josie has shared the stage with top motivational speakers on the global circuit, speaking at many of the world's leading conferences, including: STADA, Mind & Its Potential, ICF Global, ICF Australasia, AITD, CPA Congress and many more. On a more personal note, Josie is an Ambassador for Childhood Cancer Support, a not-for-profit group that supports families of kids receiving treatment for cancer. Josie is also Ambassador for Veterans 4 Youth, a program that provides courses run by retired veterans to help teenagers get a head start in life, develop self-discipline, self-confidence, self-motivation and respect. She lives in Brisbane with her two beautiful children, Kristen and Harrison. Why do some people crumble under pressure while others prosper during upheavals? Why is it that a safety incident on-site, a commodity downturn or the resignation of a top performing manager sends some leaders into a spin and others calmly dealing with whatever is at hand? Resilience is the distinguishing factor between those who bounce back, turning adversity into triumph and those who sink in the depths of detail, competing priorities and the sheer chaos of constant activity that surrounds us each day. Regulating your emotional responses and consciously choosing your outlook and approach are vital elements in ensuring success. Learn about the brain to understand how to become more resilient, so that you are the creator of your experiences not simply a victim of circumstance. Combining her personal experience, passion for enhancing human performance and studies in the Neuroscience of Leadership through Middlesex University, Josie shares exciting scientific advances in the field of resilience which will provide you with the answers and the tools to increase your own resilience and effectiveness in fostering resilience in others. 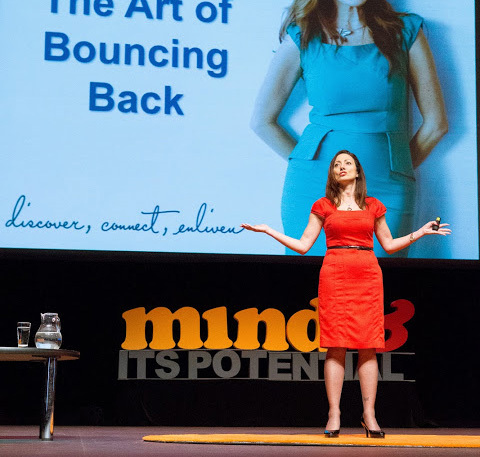 The Neuroscience of Resilience is Josie's signature keynote event and has been delivered to hundreds of leaders, women in business and managers to rave reviews. The content can be tailored to suit your needs as either a keynote, a workshop or a half/full day training program. Interested in Having Josie Speak at Your Next Event?